HOURS: Opening for the season March 20th with Weekend Hours until May. Call us for additional details. 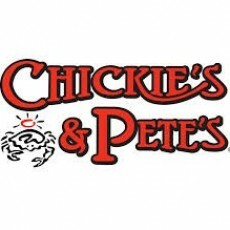 Chickie's and Pete's now operates two seasonal locations on the Ocean City Boardwalk.